At the end of 2017, GILAI began redesigning its business application for managing invalidity insurance. 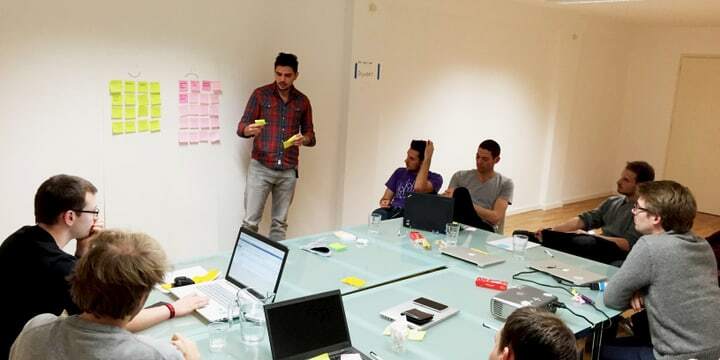 GILAI chose to use an Agile working method for this project, with coaching from Liip. At the end of 2017, GILAI started a large-scale project, namely redesigning its business application for managing invalidity insurance (DI). GILAI decided to manage this project using the Scrum methodology, a form of Agile project management. Liip supported GILAI with this project for eight months. During this time, it took just the equivalent of ten working days to introduce all participants and users of the new version of the Web@AI 3.0 business application to the Agile working method. Liip also supported the association in project governance and requirements identification. 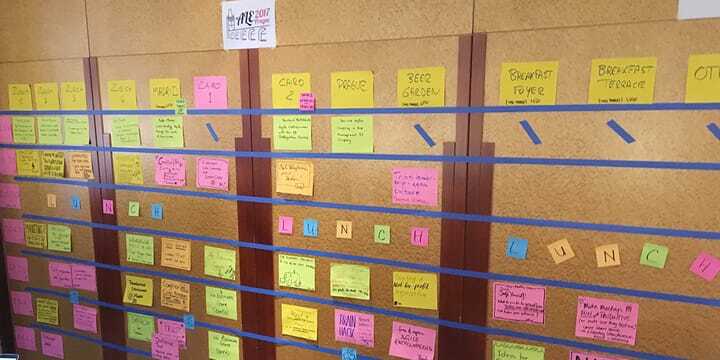 Sandro Lensi, Head of Technology, Infrastructure and IT Systems at GILAI and Head of the Web@AI 3.0 project, looks back at the association’s first experience with Agile working. Sandro Lensi: GILAI is the association that manages the IT systems for the DI offices in twenty Swiss cantons and Liechtenstein. By providing joint IT systems, GILAI helps the DI offices to accomplish the tasks laid down in the Swiss federal law on invalidity insurance (LAI). The Web@AI ERP system is one such example. What is your role in the redesign project for the Web@AI 3.0 platform? I am responsible for leading the entire operation, in particular for being a representative of the project on the steering committee (Board of Directors), for the Project Management Office as well as for the business team (at GILAI) and the development team (at the solution provider). The aim was to bring together the various participants – each with their own different skill set – as a single team. What made you contact Liip at the end of 2017? The Web@AI 3.0 project was going to take place over two years, and we wanted to manage this project in a different way. Traditional project management and application development methods just did not seem ideal. In fact, initial results left much to be desired and sometimes did not correspond with initial expectations. We therefore moved towards the idea of introducing Agility very quickly. As we did not have any practical experience in this area, we wanted to find an ally to accompany us on this journey. We simply typed the key words “agile development” into Google and we came across your blog post L’agilité chez QoQa : interview avec Joann Dobler. Although our respective markets are very different, we realised that there were similarities between QoQa’s project and our own, particularly with regard to the dynamic aspect of the project. We liked the idea of being able to get results very quickly and on a regular basis. This would allow us to better manage a project of this scale and provide reassurance internally that we would see results from the project. This is why we got in touch with Liip, and we instantly clicked with them. After our first meeting, we were convinced that we wanted to work with Liip. Why did you choose Liip? What won you over? During our first meeting, we were immersed in the universe of Liip. We felt that Agility was a real way of life at Liip, present in everything you did and at all times. We said to ourselves that you really knew what “working in an Agile way” entailed and that you had the experience and expertise we needed. What’s more, we knew that you were not going to sell us a theoretical concept. We wanted a pragmatic approach, and that is exactly what we found with Liip. How was the Agility coaching structured? During one of our first open sessions, we explained how we work and that we wanted to move from traditional project management to having an Agile working method. Coaching first tackled GILAI as a Product Owner, that is to say how we function internally. It also included an external development team based at our solution provider. The aim was to create a single team for the project – we did not want to work in silos. We also wanted to make communication between the different participants more efficient and transparent. The coaching was a great success. Another key part of this coaching was training. We wanted everyone involved with the project to understand the concept of Agility. The super users of the future platform (business experts) and employees at the GILAI operations centre were also trained in this Agile working method and in Design Thinking. This brought us even closer to the goal of having a single team that was developing their Agility skills. This method has been a success. We have been able to see that the level of user satisfaction has increased since introducing an Agile working method. What is the situation like now, eight months after you received this Agility coaching? The project is going really well. This Agile form of working is really being understood, realised and mastered by those involved. We have reached a level of maturity that allows us to target the objective set for the Web@AI 3.0 project. 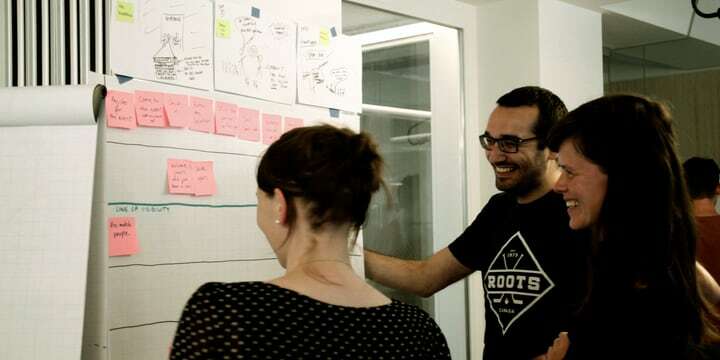 The first stage of our cooperation may be over, but we plan on having some refresher courses with Liip in a few months’ time – for example, with a specific type of coaching geared towards the roles of Product Owner and Scrum Master. What did working with Liip teach GILAI? What did Liip offer that a “traditional” consultant was not able to? Liip taught us how to really put theory into practice as Liip really lives and breathes Agility day in, day out. We do not think that we would have been able to find that anywhere else. 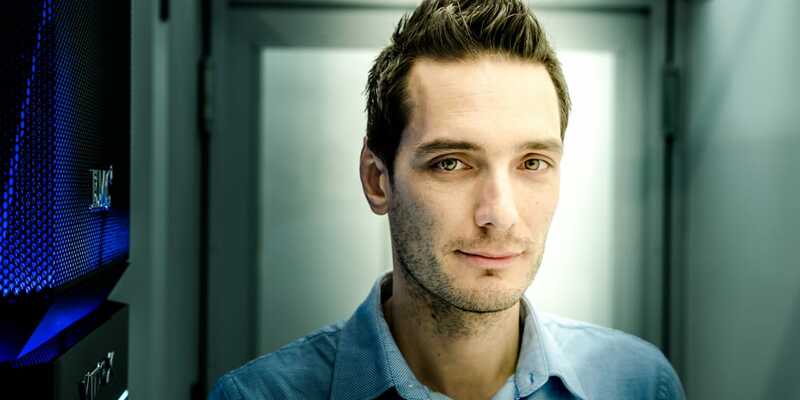 Liip offered us a great deal of expertise as well as motivation and dedication. We also liked the fact that this method is not (only) commercial. We had a good feeling about it, and we were not wrong. Can Agility be used across all industries? Yes, I am convinced that an Agile way of working can be used for any project and any business operation. As we operate in the field of invalidity insurance, GILAI has to strive to find innovative solutions to optimise its performance and reduce its costs. An Agile working method is in keeping with current practices and is more than possible to implement. We are proof of that! We have even seen success with our public-private synergy (GILAI and our external solutions provider). When a development process needs to be optimised and made more efficient, new working methods, such as Agile working, are needed. And that goes for all industries. At GILAI, we are currently using an Agile working method within our project and business intelligence teams. The infrastructure and IT services team is not using this method (yet), but I would really like to try this method within this team too as I think it would be possible to use it here and that it would provide added value. What did teaming up with Liip teach you personally? I discovered another way to work, one which is much more active and dynamic. It allows me to be and feel more engaged in my work, which is important for me in my working life. This enabled me to be more involved in the project and understand the needs of the business application’s users much more clearly. I also had the impression that this brought added value to the project. I could not go back to my previous working method even if I wanted to. Agility at work also saves time and offers a more adept way to achieve objectives. The roll-out of the new platform to DI offices will be carried out using an Agile working method.